This one’s about photography competitions. I had a great year in 2012. Although I stuck to my favourite competitions (both provincial and national with the PPOC, our local one here in London and the International Loupe Awards in Australia), I nonetheless learned something from each of them. Really, while the awards are gratifying, it’s the challenge of competing and the lessons I learn afterwards that I look forward to. When you decide to enter a competition, regardless of size, there are a couple of things to keep in mind. The first would be ‘do I enter what I always shoot or do I shoot for the competition’? There really is a difference here. In photojournalism salons, you’re entering your work – those images you shoot as part of the job and that allow you to make a living. Same can be said for wedding shooters and other documentarians. For me, though, I’m not entering the fray to show off what I do on a daily basis, I’m entering to show what I can do. Period. Client images are great (they better be or you’re doing a disservice to your clients) but it’s a competition, not show-and-tell. It’s about pulling out all the stops, digging deep into your bag o’ never-ending creativity and ‘wowing’ the judges. Neither approach is right nor wrong, I just know that my highest scoring images have always been the ones that I shoot specifically for entry. Another thing to consider is your motivation, both for entering and while conceptualising. Entering competition, for me, is about the challenge of meeting my peers (and often more experienced photogs) head-to-head. There’s a thrill in not knowing what the ‘other guy’ has entered and wondering how your work stacks up. Then there’s the educational benefits of competition. Judges delve deep into your work and discuss the technical merits, the subjective artistry and what could-be-better-in-whatever-way. Listening to them and really taking note gives you insight and the tools for growth. Of course, you still have to apply what you learn without letting their criticism turn the experience into a negative one. Nobody likes to be rejected, true, but competition requires a photographer to separate themselves emotionally from their work temporarily. The judges’ critiques are not meant to harm, they are meant to help. If you react childishly to their suggestions and perceptions, you’ll have robbed yourself of a real opportunity to improve upon your craft. This year, I’m really going to crank it up: new ideas and new competitions, not to mention hitting up some of the usual salons. I strongly encourage anyone looking to take their work to the next level to join me. The more of us that compete, the better for the industry, the craft and the individual competitors. 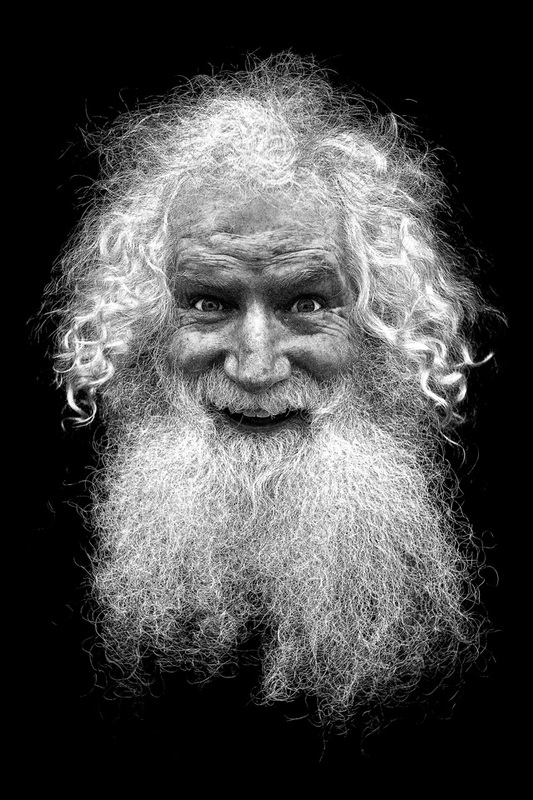 This entry was posted in Photography and tagged Creative Portraits in London Ontario, Jay Terry Photography, Motivation, Photography, Photography Competitions, Professional Photographers of Canada, Success, competition, improvement, inspiration, professional development.